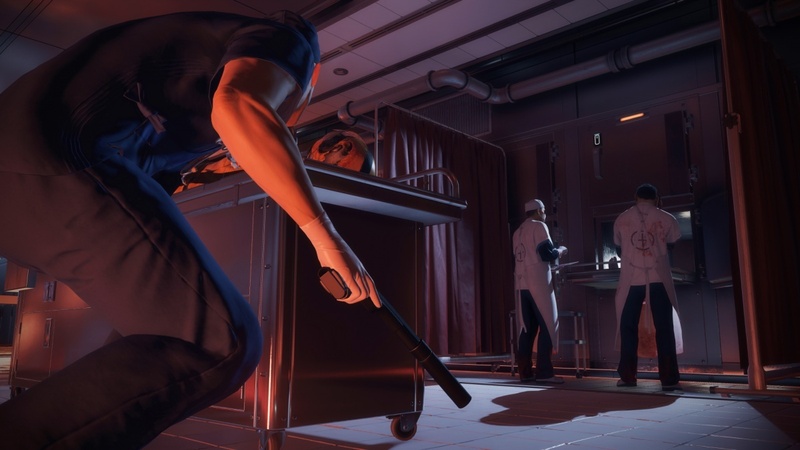 Hitman’s recently released Game of the Year Edition update includes a short yet intense new story campaign called Patient Zero which has Agent 47 returning to four different locations from the base game so that he can halt the spread of a deadly virus. 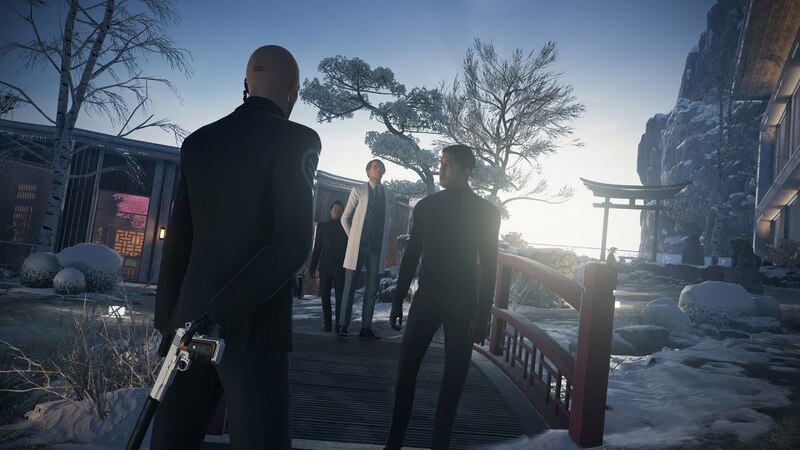 Each of the campaign’s four new missions comes with its own series of unique challenges to complete, and the fourth mission in particular, which is set in Hitman’s Hokkaido, Japan level, has a redacted challenge called "You Know The Number" which can be quite difficult to complete if you go in blind. Fortunately, the below guide can help you complete this elusive challenge if you find yourself struggling. During the mission planning phase, you’ll want to put the Tac-4 S/A rifle into the Garage smuggled item location and equip the ICA Silverballer pistol, the special "Napoleon Blownaparte" explosive, and the Coin. The Napoleon Blownaparte explosive isn’t strictly required, but it can certainly help with completing the challenge in an efficient manner so by all means equip it if you have it. When the mission loads up, take out your Silverballer, jog up the stairs directly in front of you, and take out the two guards at the top. Disguise yourself as one of the guards and then shoot the camera that’s next to the nearby door (the door will have two more guards standing near it). Quickly put your gun away (so the guards don’t become hostile) and then run into the facility. Next, make your way to the infected patient (the titular ‘Patient Zero’) and kill any NPC’s you come across who are in hazmat suits (making sure not to alert any guards if you can). Once you reach the infected patient, you’ll want to purposefully let him infect you by standing near him. When you receive the notification that you’ve been infected, the real fun begins. First, as tempting as it may be, make sure you don’t kill the infected patient. Instead, simply start running around the level and infecting as many NPC’s as you can (they’ll become infected as soon as you move close enough to them). Go to the morgue and grab the virus antidote since you’ll want to cure yourself before the infection time limit expires and Agent 47 dies (the antidote is in the cold storage area on the western-most side of the morgue). If you’re not intimately familiar with the Hokkaido level’s layout, it might take a few tries to infect 47 NPC’s before the time limit is up, but you should eventually be able to get it without too much trouble, just remember that infected NPC’s can infect nearby healthy NPC’s, so you don’t have to cover every square inch of the level yourself. When you’ve finally gotten at least 47 NPC’s infected, use the antidote on yourself, take out your Tac-4, and get to work eliminating all of the NPC’s you infected along with the original patient zero target. The antidote makes you completely immune to the virus so don’t worry about getting too close to the NPC’s you have to kill. If a bunch of infected NPC’s are grouped up, you can also use the Napoleon Blownaparte, otherwise just move through the level and dispose of any infected you encounter with your Silverballer and Tac-4. When all of the infected NPC’s are dead along with your original targets, simply exit the level to finish the mission. You might notice that the "You Know the Number" challenge completion notification doesn’t immidiatly pop up when you score the final kill, and that’s ok. Once you actually exit the mission, the notification should appear in the post-mission summary screen. If you want a visual aid for completing the challenge, you can also watch the below video from YouTuber MrFreeze2244. For more on the Hitman GOTY Edition update, be sure to read our official Indie Obscura review.